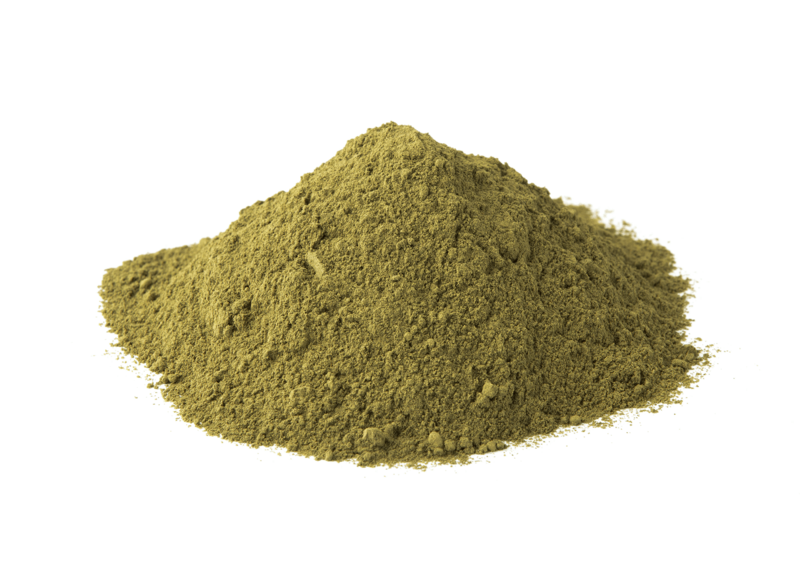 Kratom is an organic herbal supplement and the best alternative treatment to some medical issues like easing pain and withdrawal from opioids. This herbal supplement is legal and unregulated in most countries. But a recent study has discovered that there are effects related to its use, which include the odds of death. So is kratom an opiate or not? FDA released a report that this supplement has been discovered to contain opioid, adding to the issue that this compound can cause harm and add to the current opioid epidemic. The United States is experiencing an opioid outbreak, with over 115 individuals having fatal overdoses happens daily associated with one or more opioid medications. Overdose and addiction rates are at all-time highs and are affecting everyone from all walks of life. The outbreak started with abuse of painkillers, and now is continuing with a spike in the use of heroin and fentanyl. Now, another treatment is being included to the list of dangerous opioid or opioid-like compounds, having a harmful effect on the well-being of the public. 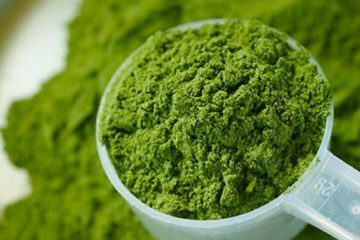 Kratom which is utilized by a lot of people as a supplement is an organic substance that might have medicinal effects, however, can also cause euphoria. 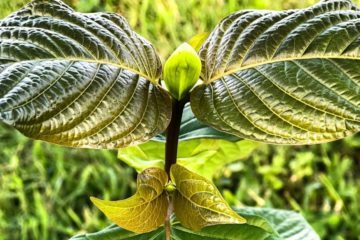 FDA recently issued a notice that Kratom is extremely dangerous and which new study shows it does contain opioid compounds. What is opioid? It is a substance that either found in the opium poppy or synthetically derived from those compounds. Codeine and morphine belong to opium poppy while heroin, as well as prescription narcotics, are under the category of synthetic. Opioids can ease the pain but also produce sedation and euphoria. They might be utilized medicinally but also used recreationally, and addiction can result in tolerance, dependence as well as withdrawal. These compounds generate their effects in your body by working on opioid receptors in your brain, digestive tract, and spinal cord. They work as depressants, slowing the heart rate and the activity of the brain, slowing respiration and blood pressure. Overdosing on this substance is dangerous, it can lead to death. 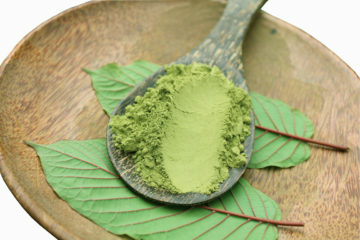 Kratom is a plant which is native to various countries in Southeast Asia. 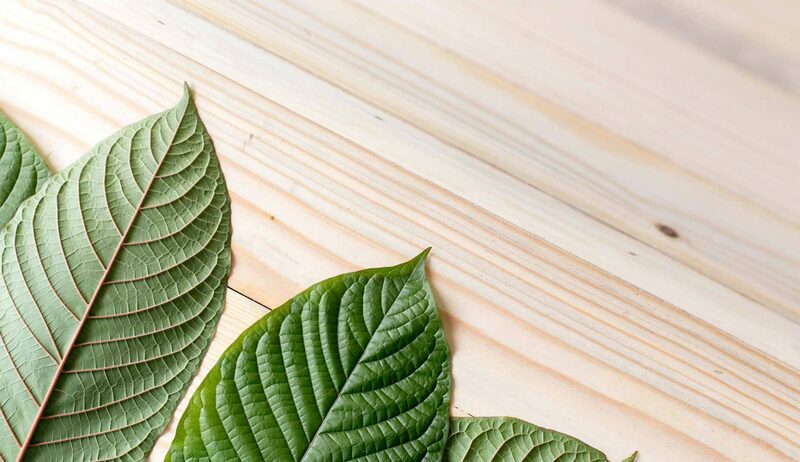 This tree belongs to the same class as the coffee tree, kratom leaves have been utilized medicinally for many years to ease pain, stimulant and in higher doses to improve mood or as a sedative. 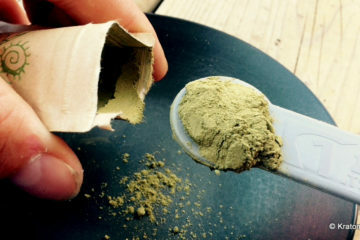 In the United States, Kratom is now very popular, both as a recreational substance and a herbal supplement. It’s from Thailand and other regions in which the plant grows, generally in the form of capsules or powder. 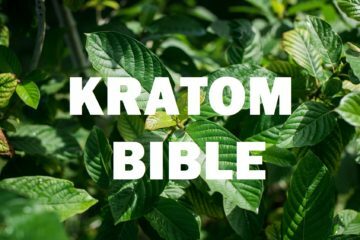 Kraom is not banned in various stated in the United States, on the other hand, it is often utilized in the same way as illegal drugs. 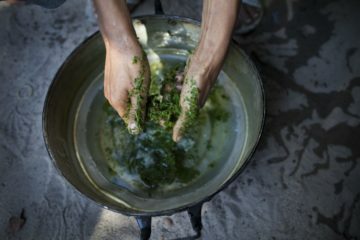 People might use kratom as a supplement and as a substitute for medicine to control severe pain or lessen withdrawal signs and to help from recovery from addiction. On the other hand, a lot of people use this herb recreationally, to experience euphoria. It works as a stimulant at a low dose, increasing energy and alertness, while at a higher dose it works like a depressant. The Food and Drug Administration also integrated into its report that a lot of people who use this herb do so to help in recovery from substance addiction. 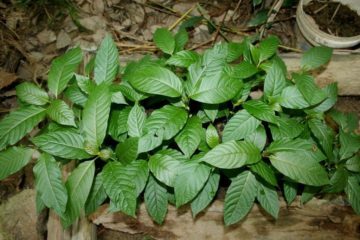 The percentages of addiction to opioid have been augmented in recent years, which might add to the growing application of kratom. 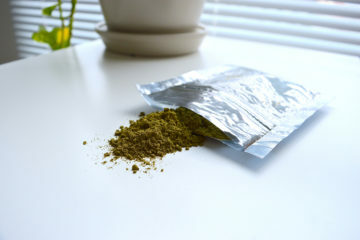 Because it contains opioid, kratom might be useful in helping to recover through reducing cravings as well as reducing withdrawal, like methadone is utilized for heroin dependency. The dilemma, according to the agency is that a lot of people using this herb in this ways are usually doing it without prescription. What is more, they’re using a substance medicinally which hasn’t been studied well for this aim and isn’t regulated by the said agency. 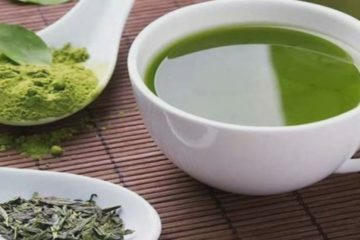 This poses lots of risks like dangers of mixing it with other substances, unknown harmful effects, as well as lack of purity in the compound. The report from the Food and Drug Administration is essential and must be taken very seriously. While it’s likely that kratom can have valuable medicinal purposes, the reality remains that it’s understudied as well as not regulated. A lot of people make the mistake of assuming a natural compound is safe just because it’s organic or natural. Any drug substance is risky and must be utilized with extreme caution. 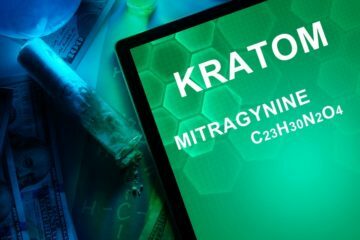 Is Kratom opioid? FDA has confirmed that this herb has compounds; the known threats of using this herb are even higher. 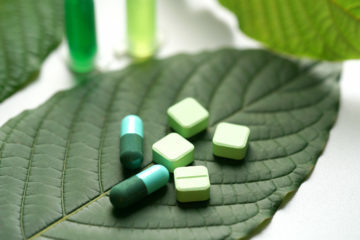 The risk of using kratom can be avoided if you take the right dose. 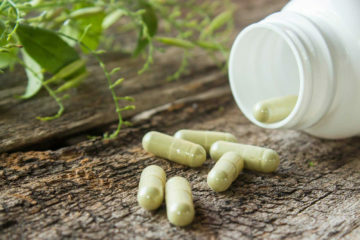 It is hard to know the right dose for specific needs, that is why Amazing Botanicals offered kratom capsules packed in various dosages, so it is easy for you to take the needed dose, thus getting rid of the harmful effects. 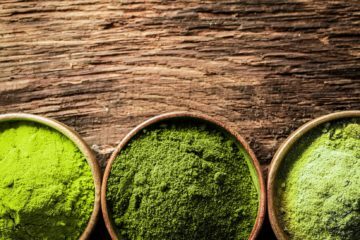 Kratom Effects: What are they?